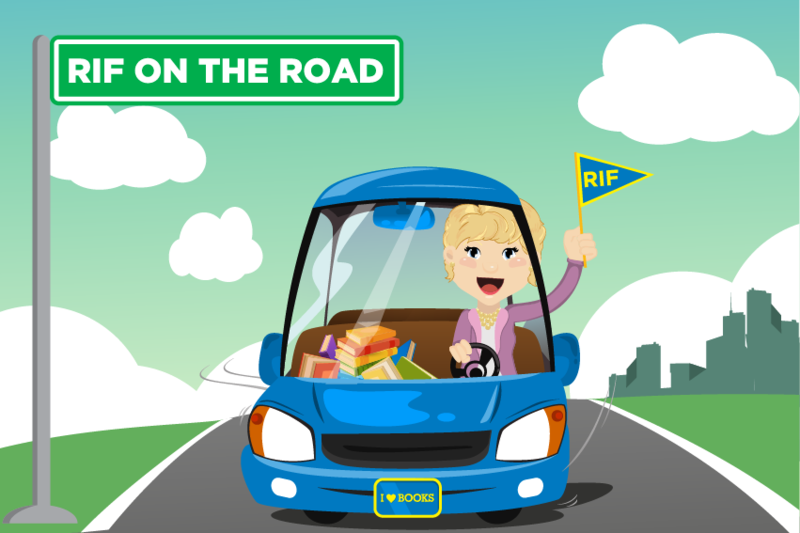 RIF is on the Road! Our President and Chief Executive Officer Alicia Levi and Community and Partnerships Manager Kate Rasmussen are travelling to RIF program sites across the country to share literacy ideas, inspiration, and insight to create a more literate America. “We recognize that we are stronger together and can impact more children if we build upon our long history in working with volunteers, community organizations, schools, and more. Community is a key strategic pillar for RIF, and we are committed to learning from our network in order to collectively address the literacy crisis.” Kate said of the nationwide reading road trip. Alicia and Kate recently visited RIF in Brunswick, Georgia, RIF of Southern California, and RIF of Pittsburgh and have been inspired by the immense impact each is making in their community. The dynamic duo is excited to meet with staff and volunteers of local sites to gain a deeper understanding of the resources Reading Is Fundamental can provide to create maximum impact in communities across the country. Next on the reading road trip is, RIF of Northern Virginia, Jean Dean RIF in Opelika, Alabama and Book’em in Nashville, Tennessee.